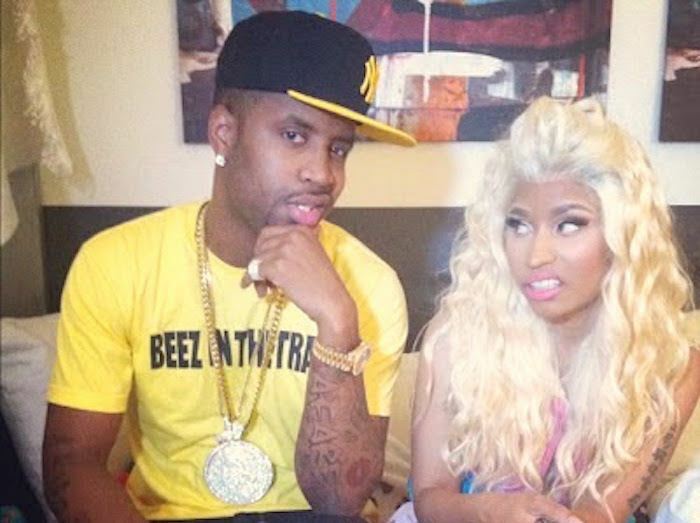 Nicki Minaj ex-boyfriend Safaree Samuels has stepped forward to address reports that he is behind a Twitter page used to bash his ex and leak her explicit photos. Safaree Samuels has recently rebranded himself and changed his Twitter handle from @ScaffBeezy to @iamsafaree. Someone went and created a new Twitter account for ScaffBeezy and started slandering Nicki Minaj including posting some explicit photos of her. Clearly, that won’t bother Nicki Minaj since she is super comfortable with her body. Just look on her Instagram page. Safaree has since stepped forward to deny any involvement with that Twitter account. “It’s a shame i have to even address this dumb sh** but i have 1 twitter and its this 1 that is verified!For those of you who cnt read..learn,” Safaree tweeted. “I’ve reported that fake pg but its still seems to be active.. if yall could help me get that account deleted id appreciate it.. thank you,” he added. 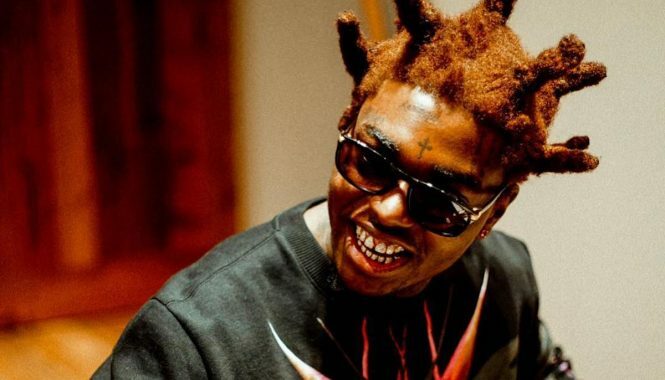 The Jamaican-born rapper eventually got the Twitter account suspended. “Thank yall for helping me get that fake wanna be account suspended!!!! ???????????????????????????? 4 real! i dnt kno wat ppl get outta dat sh**,” he wrote on Twitter.